Hundreds of miles off the frozen coast of what was once California is America Pacifica, where those who fled the dawn of the new ice age have tried to recreate their former home ...America Pacifica is an island hundreds of miles off the coast of California - the only warm place left in a world in the grip of a new ice age. Darcy Pern is seventeen; her mother has gone missing, and the novel details her quest to find out the truth about her disappearance - a quest which soon becomes an investigation of the disturbing origins of America Pacifica itself, and its sinister and reclusive leader, a man known only as Tyson. 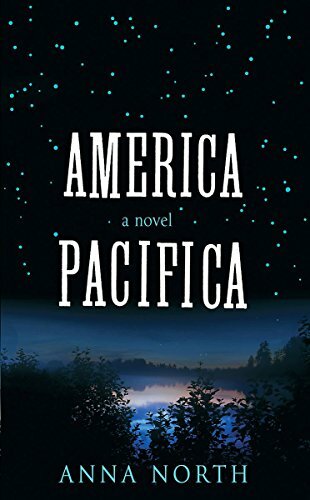 America Pacifica invites comparison with the work of Margaret Atwood and China Mieville, but also with Cormac McCarthy's The Road, for its post-apocalyptic scenario and the touching relationship between Darcy and her mother, and the Stieg Larsson trilogy for its implacable central character who is determined to uncover the truth. Hundreds of miles off the coast of California lies America Pacifica. In a world engulfed by a new ice age, this island is the only warm place left, its inhabitants those who fled the mainland before they froze or starved. Here lives eighteen-year-old Darcy. She has always been partly protected from the harshness of life on America Pacifica by her mother, Sarah. But one night, Sarah vanishes. Determined to find out what has happened, Darcy embarks on a perilous journey that takes her to the dark heart of her homeland. 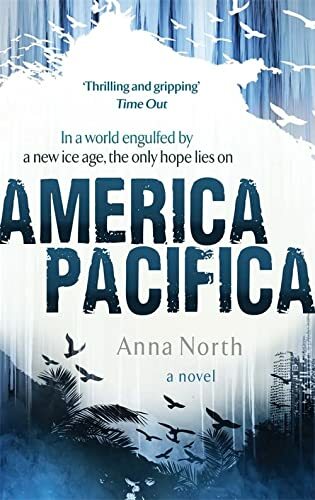 And as she closes in on the truth about Sarah, she uncovers the real story of America Pacifica and begins to understand the challenges facing humanity in a forever-altered world.